Today so many women do in vitro fertilization to get pregnant (one out of 8 women have infertility or have a partner who has male fertility issues), but not everyone tests their embryos. Comprehensive chromosome screening (CSS) has been around for a long time but newer techniques within screening abilities have developed. But first let’s talk about fertile embryos. A normal embryo must have forty-six chromosomes in the correct combination to be viable. As a woman ages, the number of eggs remaining in her ovaries decrease and the ones that remain are more likely to give rise to embryos with abnormal chromosome counts (aneuploidy). 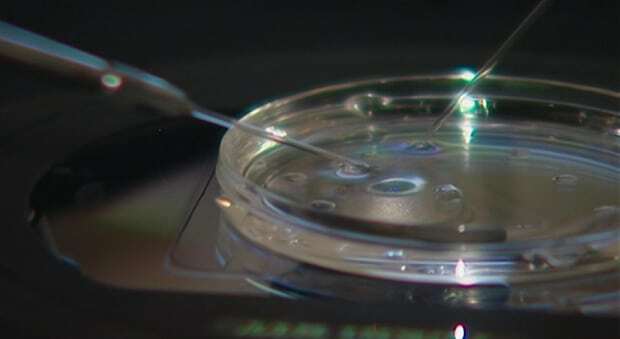 Preimplantation Genetic Diagnosis (PGD) is a great method of CSS used to screen embryos for aneuploidy. The biopsied cell then undergoes genetic or chromosomal analysis. In this technique, a few cells are safely removed from the embryo when it is 5-6 days old (called a blastocyst). The biopsied cells then undergo chromosomal analysis. We use very accurate genetic methods to analyze the cells such as Comparative Genomic Hybridization (CGH). The gender of the embryo can also be determined at the same time. PGD also makes it possible to select gender. If you have any questions about infertility, fertility optimization, fertility treatments or even gender selection, please feel free to call our clinic, Santa Monica Fertility. Our expert fertility doctor and staff are always here to answer your questions and help!